TOWCESTER TAXI AIRPORT TRANSFERS 01908 263263 RELIABLE ROAD TAXI TRANSPORT: As The Gig Economy Brings Our Trade To Its Knees, Should The PM Be Tried For Treason??? As The Gig Economy Brings Our Trade To Its Knees, Should The PM Be Tried For Treason??? Ever wondered why London is dying on its feet? Uber eats, Deliveroo etc are killing the restaurants, Netflix is killing cinemas and theatre. People are just too lazy to go out. "Why should I have to walk around looking for a Taxi to flag down, when I can use an app!" These are the lost soles (the walking dead) who are having their phones taken off them by riders on mopeds (taking candy off of babies comes to mind). They don't see the procession of orange lights driving passed them, along the street, as their focus is firmly fixed to their small phone screen, watching icons move around like ants. We are told that this isn't plying for trade ( plying for hire) as this isn't in real time but actually a screen saver......this is another lie told at the Uber 'is it a meter' case. Jeff Bezos announced his net worth $150b, marking HM the richest man in history. 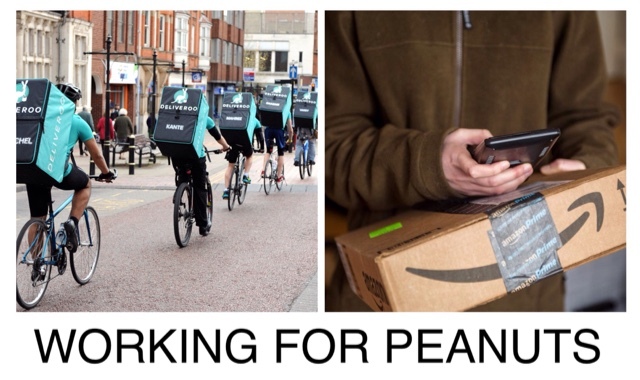 High streets are being devastated by his internet shopping company Amazon, with packages being delivered by migrant workers bought here from outside the EU to work at less than the minimum wage, by politicians who tell us we have to help these poor unprotected 25 year old children! 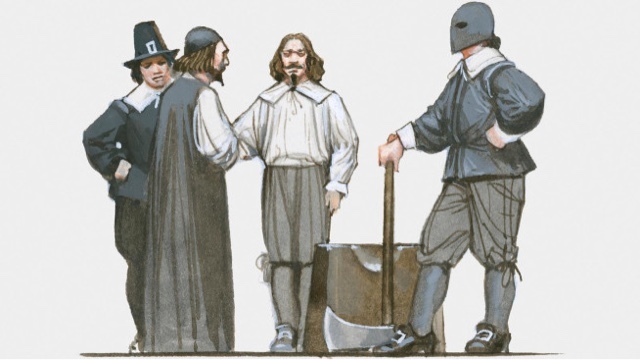 In 1649, Charles 1st was led out through a window to a raised platform in front of Banqueting House on Whitehall and executed on the authority of Oliver Cromwell. He had been found guilty of treason for raising an army of Dutch soldiers to fight against Englishmen. This is no more than what successive governments have done by flooding the UK market with migrant workers from outside the EU, to work below the minimum rate and take jobs away from the indigenous working classes. Should Theresa May and her cabinet be put on trial for treason?? ?